For 2014, the Volkswagen GTI enters its final year of production in the current sixth-generation form, and just two trims are offered: Wolfsburg Edition and Driver's Edition. Each comes only as a 4-door. 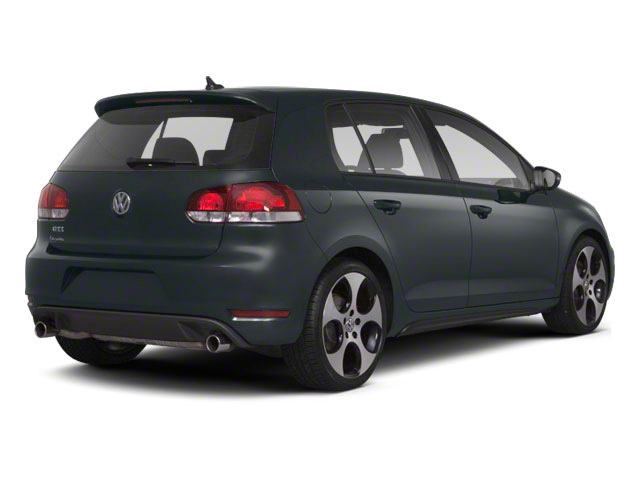 The 2014 Volkswagen GTI comes only as a 4-door model. 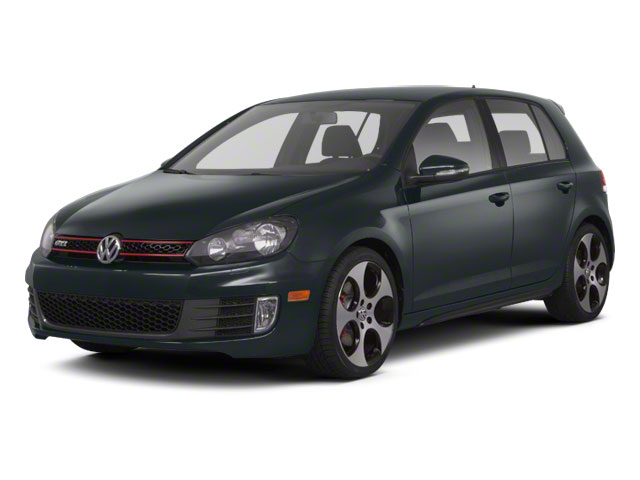 The front-wheel-drive GTI is powered by a 2.0L, 16-valve turbocharged 4-cylinder engine making 200 horsepower. Because it produces its peak 207 pound-feet of torque beginning at a low 1,700 rpm, the engine feels more like a V6 in many respects, while returning EPA ratings of up to 24 mpg city, 33 highway. It works especially well with the available DSG automatic transmission, which is actually two small manual gearboxes, controlled by electronics, to deliver confident shifts in less time than you could shift yourself. A 6-speed manual gearbox is also offered. DSG includes steering-wheel paddle-shifters and to get the most out of DSG, it includes a Launch Control feature so that you can launch especially quickly from a stop. A fully-independent suspension, with front damper-struts and a stiff tubular roll bar, plus a 4-link layout in back help to give the GTI performance tuning that is responsive but not too jarring or coarse for passengers. An electromechanical steering system also loads up nicely and can compensate for crosswinds or road surfaces. Brakes in the GTI are a step up from those in the Golf, with 12.3-inch ventilated discs in front and 10.7-inch discs in back and there's an XDS cross-differential system and electronic differential that functions as a limited-slip differential and helps send power safely to the wheels that can best use it. Exclusive to the GTI are polished exhaust tips with a "sound generator" that brings more sporty engine sounds into the cabin during spirited driving. The GTI inherits the Volkswagen Golf's building blocks and same basic layout inside. What that means is that it offers a lot more interior efficiency and versatility than most dedicated high-performance models. There's a 15-cubic-foot cargo space, and the rear seatback is split 60/40 and folds down to expand the area for larger items. 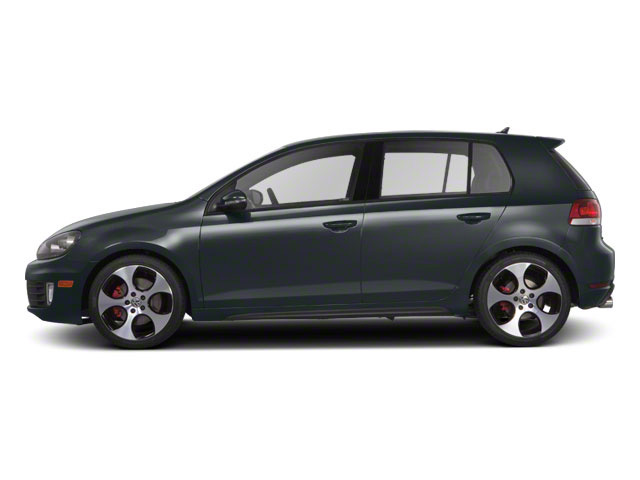 The 2014 GTI is offered in two trims: Wolfsburg Edition and the fully loaded Driver's Edition. Wolfsburg models feature 18-inch alloy wheels, tinted glass, fog lamps, air conditioning, heated front seats, a cooled glovebox, cruise control, Bluetooth connectivity and an 8-speaker sound system with Sirius XM satellite radio and iPod capability, as well as an auxiliary input. Driver's Edition models add bi-xenon headlights with LED running lights, touchscreen navigation, power sunroof and leather seats front and rear. The Volkswagen GTI offers strong performance, yet it has essentially the same space-efficient interior layout of the Golf hatchback--and that's a major asset for those who need to use the GTI as a daily driver. It also offers impressive fuel economy--up to 33 mpg highway. Pricing and value are also major selling points for the GTI, compared to most other small, sporty hatchbacks. With a bottom-line base price of $25,000, the GTI doesn't cost all that much more than economy-minded small hatchbacks, yet it offers sportier and more athletic performance, a more exclusive look and a good list of standard features.